For the first time ever, documents from the gay rights movement are on the display at the Library of Congress in Washington, DC, as part of an exhibition on the United States’ constitutional history and civil rights protections. 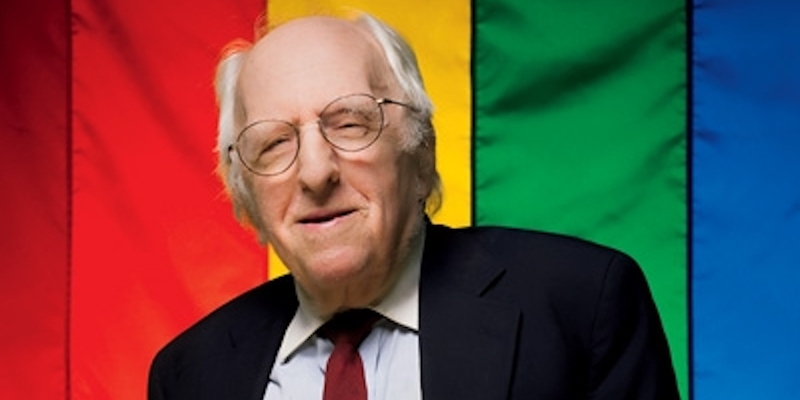 Kameny, an original gay rights pioneer. Though the petition was denied, it was the groundbreaking first attempt to petition the Supreme Court for a rights violation based on sexual orientation. Kameny continued to be a champion for gay rights, protesting in front of the White House and the Pentagon, mobilizing others with signs like “Homosexuals Ask for the Right to the Pursuit of Happiness,” and successfully petitioning the American Psychiatric Association that gays and lesbians should not be classified as mentally ill.
Other documents in the exhibition include a letter from 1966, from the head of the US Civil Service commission under President Johnson, that justified Kameny’s dismissal because of the “revulsion of other employees.” And yet, in many states, gays can still be fired for any pretense – including the revulsion of others. We have a long way to go, but my oh my how far we’ve already come. Kameny, now 85 years old, also has special importance to Unicorn Booty. He came up with the first pro-gay slogan, “Gay is good,” which we have added as the tagline to our gay blog. We were not aware of this until after we chose it, however. Kevin and I just thought that “Gay is good” had a particularly awesome ring to it, a simplicity that is easy to digest and quite powerful. When I came across the Kameny Papers several months later, I was impressed by his dedication, intelligence and general bad-assness. 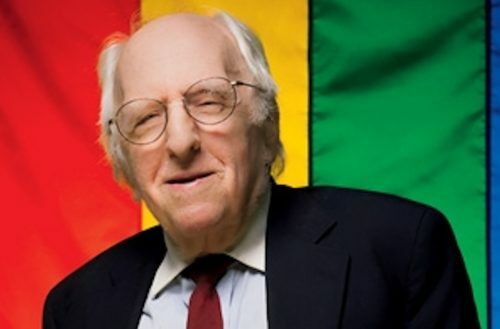 So we salute you, Frank Kameny, and if we can get to DC to check out this landmark exhibit, we will do so in a hearbeat. Thank you for standing up and doing your part to make the United States of today remarkable more safe and free for gays like me.